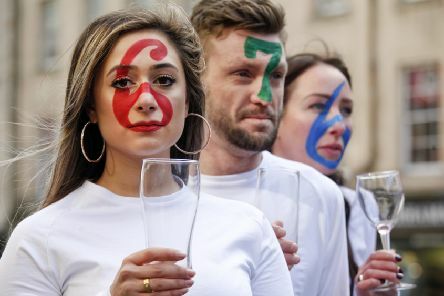 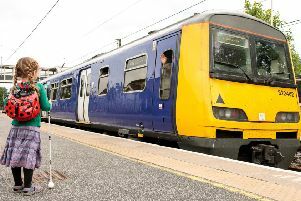 People in the Southside are being encouraged to think about how their weekly drinking adds up, as part of a campaign to raise awareness of recommended alcohol limits. 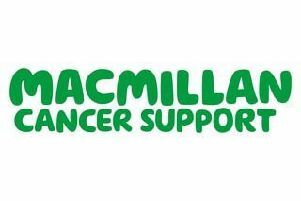 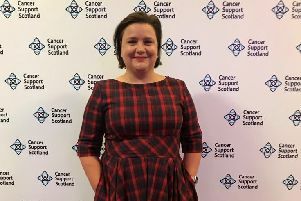 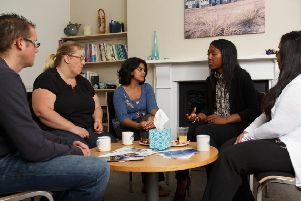 People affected by cancer in East Renfrewshire will soon have access to a range of new cancer support services on their doorstep. 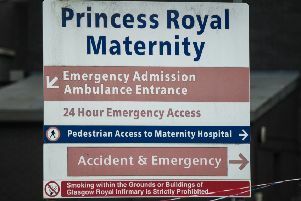 An Incident Management Team (IMT) has been set up to investigate three cases of Staphylococcus aureus blood stream infection in extremely premature babies in the neonatal unit at the Princess Royal Maternity Hospital. 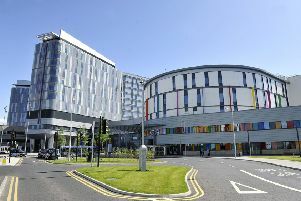 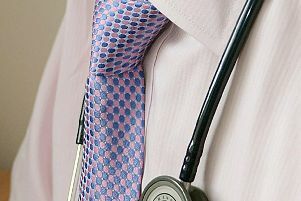 A fungal infection linked to pigeon droppings that killed two patients at a Glasgow hospital was first detected last month. 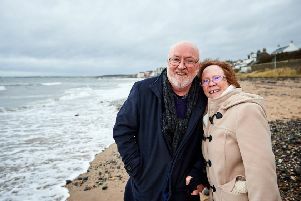 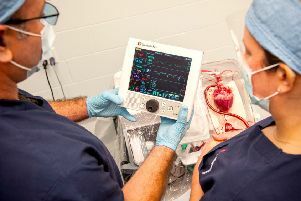 Last year two critically ill heart patients were facing an uncertain future, but now Scotland’s first revolutionary ‘Heart in a Box’ transplantees are looking forward with hope. 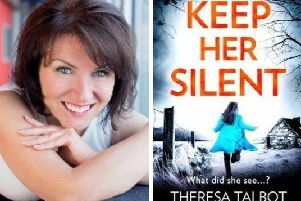 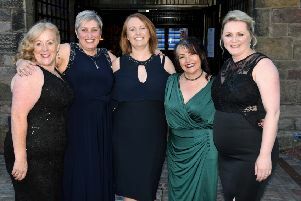 An MND clinical specialist for Greater Glasgow and Clyde is stepping up to the challenge of a lifetime to raise funds and awareness for MND Scotland. 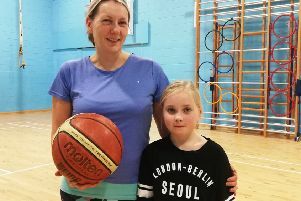 Female family members are being encouraged to keep fit together at East Renfrewshire’s weekly Active Women and Girls classes. 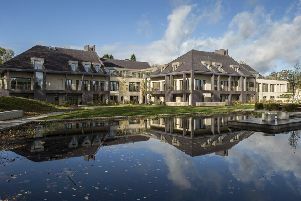 The Prince and Princess of Wales Hospice in Glasgow’s Bellahouston Park, has been officially opened by Eva Bolander, Lord Provost of Glasgow, and Lady Clark, chairwoman of Arnold Clark. 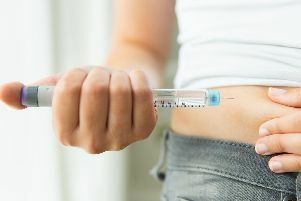 In the 1970s and 80s, almost five thousand haemophiliacs in the UK were given Factor VIII – a new blood-clotting product contaminated with HIV, Hepatitis or both. 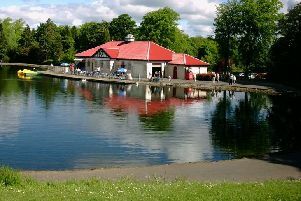 Fit4Less, a community gym based in Thornliebank is launching a Community Health and Fitness Fair to highlight the importance of healthy eating, diet, exercise, welfare and enhance community relations and promote harmony in a diverse area. 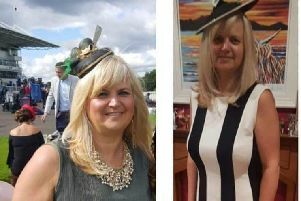 A slimmer who transformed her life is using her success to shape a whole new career helping other people change their lives and achieve their weight loss dreams too. 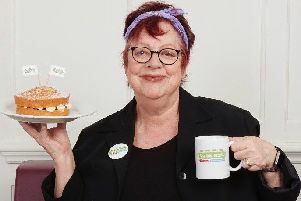 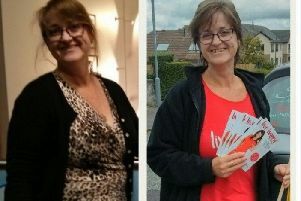 A super slimmer has been named Busby’s Slimming World ‘Woman of the Year’ 2018 thanks to her life-changing 3 1/2 st weight loss. 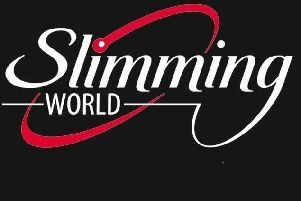 Slimming World at Broom Parish Church will be relaunching the evening group on Tuesday, September 25.